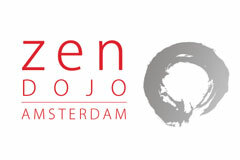 Contact | Zen Dojo Amsterdam adresgegevens, telefoon, mail. Any questions? Contact us by email and we will answer you as soon as possible!